As I said, Thymeleaf allows us to customize our template easily. This customization will use the objects specified by Thymeleaf. We will have logical processing in these objects so these objects also known as processors and set of processor objects called a dialect. 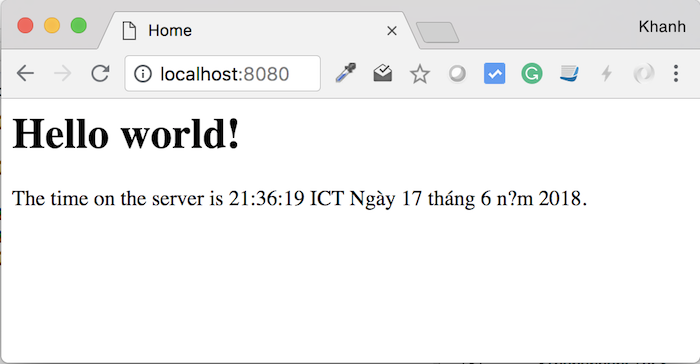 By default, Thymeleaf provides us with two dialects: one is Standard Dialect and another one is SpringStandard Dialect with some support for the Spring framework. In this tutorial, we will use the SpringStandard Dialect. 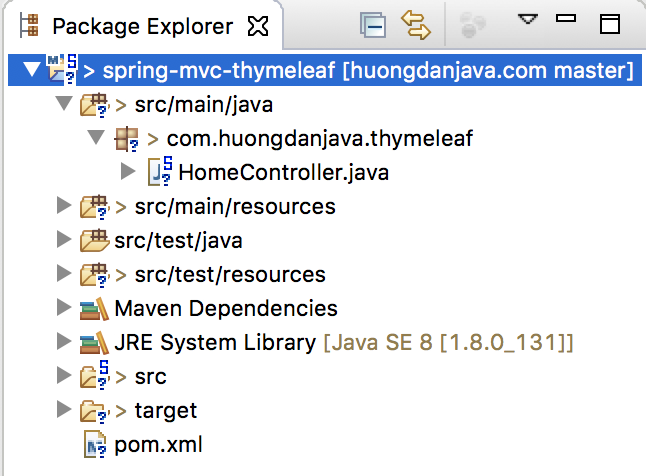 To use Thymeleaf in Spring MVC, we first need to declare Thymeleaf’s SpringTemplateEngine object in the Spring container. This object will help us declare Thymeleaf’s ViewResolver with Spring. As you can see, to declare Thymeleaf’s SpringTemplateEngine object in the Spring container, we have to declare another object called SpringResourceTemplateResolver to configure the location of the template files. And the ThymeleafViewResolver object will use this TemplateEngine object. The configuration of the SpringResourceTemplateResolver is similar to the InternalResourceViewResolver object, the only difference being that we will work on .html files, not .jsp files anymore. That’s a better template since in the .jsp file we can declare the Java code in it. As you can see, here I have declared Thymeleaf’s namespace and used it as an attribute of HTML tag.